Giorgetto Giugiaro, one of Italy’s most famous automobile designers, will help design a supercar for startup Chinese company Techrules. The new project, which aims to create a production version of the GT96 concept shown at the 2015 Geneva Motor Show, also includes designer Fabrizio Giugiaro and engineering and production specialist L.M. Gianetti. 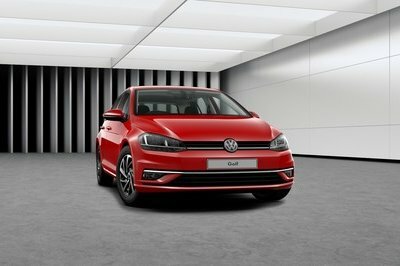 Techrules’ first production model is set to debut at the 2017 Geneva Motor Show next March. 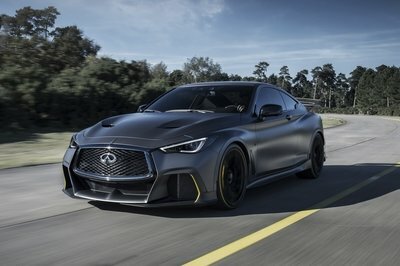 "Techrules and its partners will be finalizing the supercar’s development and fine-tuning its manufacturing processes" by then, the company said in a statement. "The level of interest in our technology and our next-generation electric cars proves that we have a formula that can make a major impact," Techrules chairman William Jin added, without providing details as to when the supercar will hit the marked and how many will be built. The GT96 concept features a turbine-recharging powertrain that uses a micro-turbine to generate electricity to charge a battery pack. 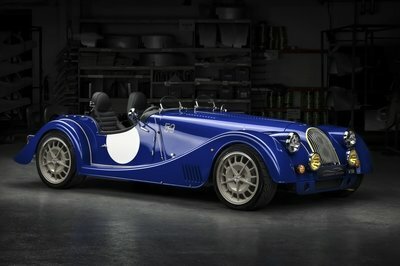 The latter powers the six motors that send 1,030 horsepower and an incredible 6,300 pound-feet of torque to the wheels. The technology is highly efficient and reduces the number of batteries needed in the car, which saves both weight and space. A prototype tested at the Silverstone track revealed a 0-to-62 mph sprint of only 2.5 seconds, identical to that of the Ferrari LaFerrari and Tesla Model S with the new 100-kWh battery pack and Ludicrous Mode. 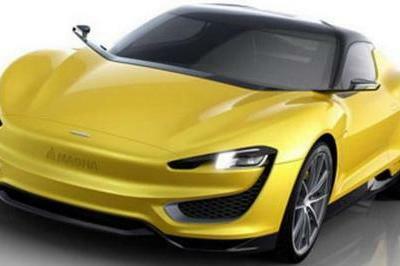 The GT96 is also Giugiaro’s biggest project since leaving Italdesign Giugaro, a company he’s been leading since 1968. Both Giorgetto and Fabrizio left Italdesign in 2015, after the selling the remaining part of his company to Audi. Giorgetto and Fabrizio have since set up a new firm called GFG Progetti. While working at Bertone, Ghia, and Italdesign, Giugiaro has designed several iconic cars, including the Aston Martin DB4 GT, BMW M1, DeLorean DMC-12, Ferrari 250 GT SWD, Lotus Esprit, Maserati Ghibli, and the first-generation Volkswagen Golf. As for L.M. Gianetti, it was founded in 1966 and has engineered several vehicles for Fiat, Abarth, and Alfa Romeo. The company has the capacity to produce up to 25 vehicles a year. It’s been more than a decade since Giugiaro designed its last supercar. It happened in 2004, when Maserati launched the Ferrari Enzo-based MC12. Since then, the Italian was only responsible for a handful of Alfa Romeo and Fiat road cars and, more recently, he has worked with Asian manufacturers Brilliance, Ssangyong, and Proton. The GT96 is arguably one of the most exciting projects Giugiaro has been assigned to, and even though Techrules is by no means a famous automaker, the end result should be pretty spectacular. We’re definitely keeping a close eye on this one.